As a Product Manager, the ultimate responsibility for the product’s launch and success rests on your shoulders. You need to collaborate with various departments, such as design and engineering, to get the job done. For this, you need to inculcate a number of skills that will help you understand your product better and manage it in an efficient manner. – Josh Elman, Partner at Greylock, former Product Manager at Twitter, Facebook, and LinkedIn. A knowledge of user experience design (UX), ensures you to visualise a unique and usable product that fulfills expectations of a user. While designing this product a Product Manager must specifically set user context and understand user expectations. Which of These Product Management Tools are You Already Using? An understanding of the technical aspects of your product will enable you to leverage technology to solve any problem that may arise. In short, while leveraging technology to solve problems as a Product Manager, you must also build technical expertise along the way. This will ensure clarity of communication with the engineers working on the product, which infuses synergies with them and also helps you earn their respect. If you come from a tech background already, just remember that you are now a Product Manager and too much interference in the tech team’s work may not go down well. – Akshay Rajwade, Chief Product Officer, Nearbuy. 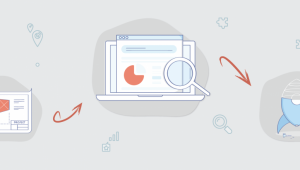 If your company doesn’t rely on data, you need to introduce a data-driven culture. Data can help you understand many aspects of your product’s performance as well as validate any instincts you may have in this regard. (i) Metrics around product usage by consumers. (iii) Stages where consumers tend to fall off or drop-off points, during the usage of the product. (iv) Your instincts as a Product Manager. – Ashwin Venkatraman, Chief Product Officer, Furlenco. You need to mainly decide where to invest two things – your team’s time and resources. Accordingly, you need to build a product roadmap thereafter that leads to success and profitability. Product Managers are multi-skilled animals. They need to master skills related to data, technology, business, design, etc. But how can one individual know so many things? Well, who said it was easy to make a career out of Product Management? But you can always start somewhere. Along with the hard skills, you will also need to work very hard to foster in yourself a number of soft skills. These hard skills will help you manage all the teams well and work on forming logical, consistent frameworks for building your product. How to Design an Amazing E-commerce Website! Where Are You On The Product Management Ladder? Building Minimum Viable Products – How Much is Too Much? Product Manager Speak: Deconstructing Ratings in India and the U.S.
WTF is a Product Manager?! 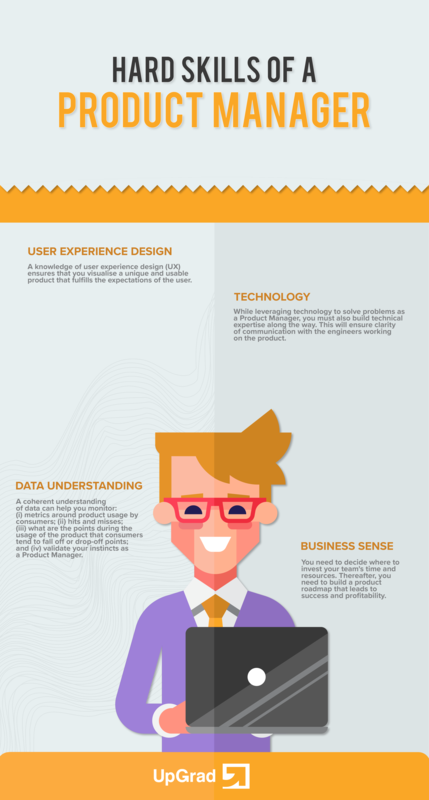 Do you know different Types of Product Managers? How do I transition to being a Product Manager?